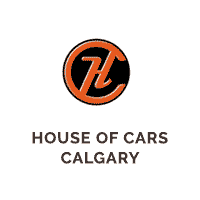 House of Cars is proud to be a safe driving advocate in Alberta, sponsoring the Drive Safe Tips by Global News. This Month: Pedestrian safety. Leslie Horton and Retired Police Officer Rob Hamel discuss safe driving in Calgary. Watch the video below to get this months driving tips.